This entry was posted on 11. 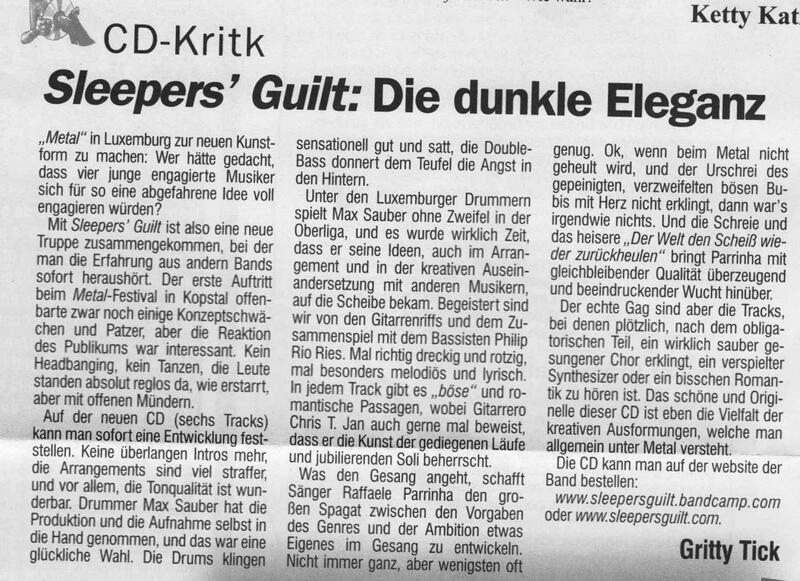 May 2012 by Sleepers' Guilt. It was filed under Music, Press and was tagged with Den neie Feierkrop, EP, Feierkrop, Press, Print, review.